There is a moment in the movie where we see David Dunn questioning himself. He has been told that he is not a superhero and it is all in his head. Dr. gives a good explanation as to why he may think he is a hero and you can see that this causes some doubt in him. 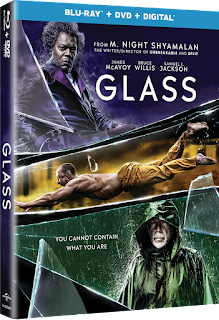 When Mr. Glass and the Beast are going to escape, Mr. Glass tells him what is going to happen and that all he would have to do to stop their plan is to break down the steel door. This scene to me is reminiscent of the scene when Spider-Man is under the crumbled building. The fact that he keeps trying until he gets it gave me the same chills as the scene in Homecoming. 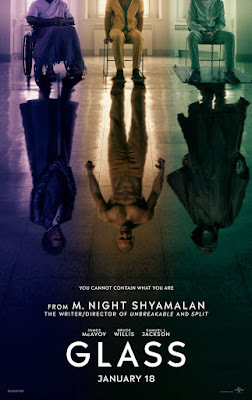 The movie ends on a downer like Empire Strikes Back and The Watchmen, but the similarities to Watchmen does not end there. Glass takes place in a believable world where we live among these superior beings, but are not aware of their power. Whereas in Watchmen, they all wore costumes to show that they were heroes, but they were not superior in power except for Dr. Manhattan. The other characters were just very skilled in fighting and used that to their advantage against the villains they fought. Now the comparison is that while it looks like the wrong side wins, it is actually the opposite of that happening. When Rorschach is killed by Dr. Manhattan, we all assume that no one is going to know about the secret plot by Ozymandius and the world will be better now. If you have read the Watchmen comics, you know that it doesn't end there. We are shown Rorschach's journal showing up at the local newspapers office and the intern starts reading about everything that has taken place. 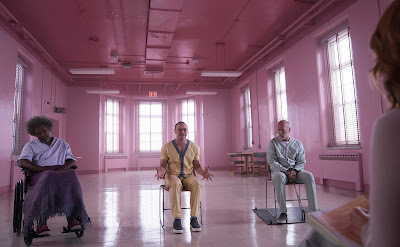 Glass is a great breakdown of the superhero genre and a movie that will be much appreciated maybe a few years from now. There are many things to look for in the movie and maybe we'll save that post until after everyone see the movie. 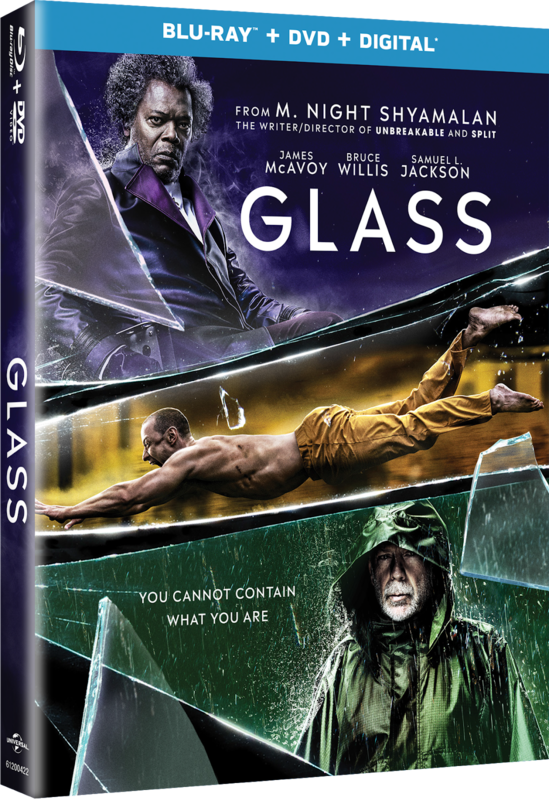 Want to get a copy of GLASS? 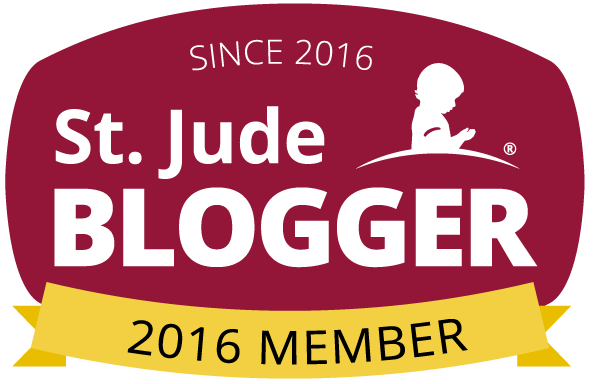 Enter the rafflecopter below to try to win one of the 5 copies we are giving away. There are a lot of great characters but I really like James McAvoy and his multiple personalities. I think that he plays the role very well. The idea of such a fragile super villain is very intriguing to me. I havent seen the movie but i heard great reviews about it... i do have M. Night s collection and I just need this o e to complete it.. plse pick me!!! My favorite character is Bruce Willis' David Dunn character. He is the ultimate hero and I've watched his journey since the first film Unbreakable. 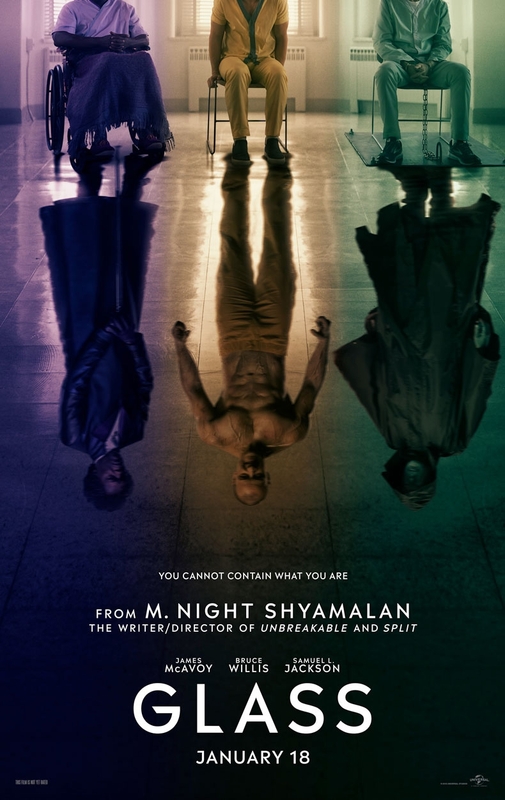 Would love to see how Glass ends the trilogy. I gotta throw my hat into the ring for James McAvoy. He gives his multiple personalities each great life. It’s amazing to watch every moment he is on screen. James Mc Avoy is definitely my favorite character because of how creepy he is and the multiple personalities. Would love to win to see this movie! Elijah Price I liked who samuel jackons character is. James McAvoy is such a talented actor.